Food poisoning in dogs is likely much rarer than situations in which people may be affected by food poisoning issues. Think about it; our dogs are normally confined to eating pretty much what we give them to eat. However, there may be a chance of bacterial infection from certain rare issues, such as picking up or licking something out on the street or in a dog park. Then there is the rare chance imposed by poorly stored dry pet food, but this is not likely to be the ‘violently ill’ type of infection that people might encounter. Dog foods are often stored in plastic containers – that can become bacteria havens if not regularly cleaned with anti-bacterial cleansers. Of course, this article can apply to cats or any other pet just as easily, though such issues in cats or other companion pet are less likely. 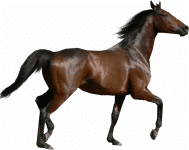 If you’re here because of a sick dog, be assured that Ox-E-Drops can be a very effective at helping the body with the challenge of resolving the issue. When it comes to a matter like food poisoning, the NZYMES® Ox-E-Drops is considered the most important of all NZYMES® products to the body. Although, the Antioxidant Treats can also make a significant difference by the manner in which such resources are utilized by the body to improve immune capability. Therefore, we would usually recommend the two products as a PAIR – the same pair which can help resolve respiratory issues quickly. Yes, most of us know that food-poisoning can often be a matter of life or death. Salmonella can be deadly, and E. Coli (strain 0157) is known to be very deadly. Though there are other bacteria that can result in nasty food-poisoning incidents, these are the two most widely known – because of associated death rates. 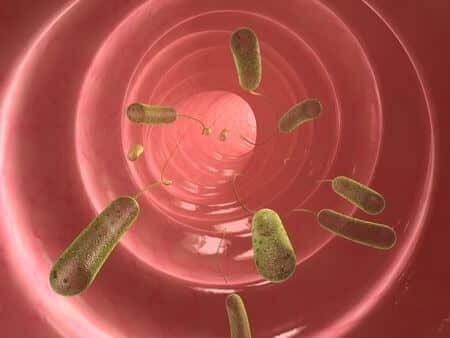 Whatever type of bacteria, such a food-poisoning incident will invariably result in diarrhea as well as violent vomiting that can last as long as 12-15 hours. Again, the NZYMES Ox-E-Drops can be a ‘life saver’, either literally or figuratively! If it is a deadly bacteria, the sooner you start to counter it – with the anti-bacterial power of Ox-E-Drops, the better. This is NOT to say you shouldn’t also seek medical help. Our attitude is, “Better safe than sorry”. We constantly see the powerful results of this product – even in fighting Viral infection. 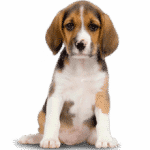 To get a good glimpse of that in action, just take a look at how well Ox-E-Drops works with the unfortunately common ‘Canine Papilloma Virus‘ problem. It also has been very helpful with resolving respiratory issues. Should a dog become very ill within a short time (1 to several hours) after eating, it would be prudent to assume the likelihood of a food-poisoning attack. 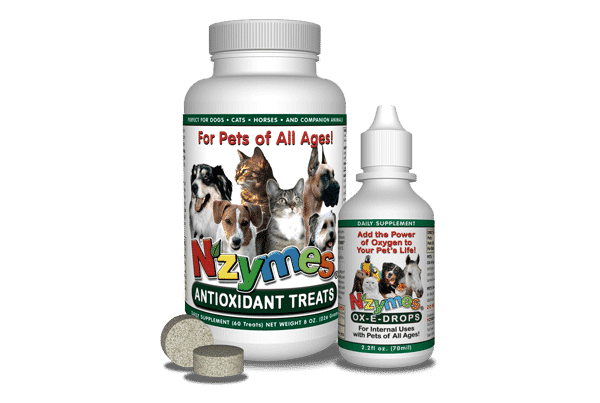 In either case, you should reach for your NZYMES® Ox-E-Drops and begin using immediately. This product goes to work quickly in the blood stream and is very effective at seeking out and oxidizing the problem.